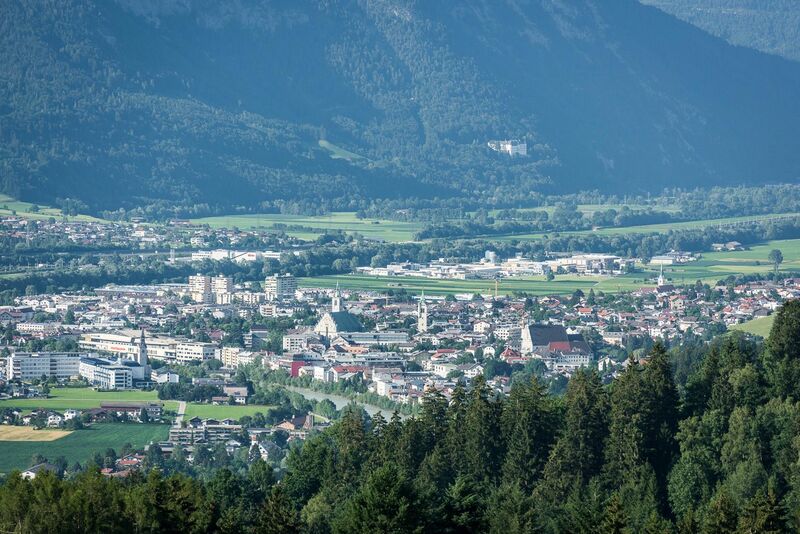 The "silver city" of Schwaz is situated at 550 meters above sea level and is the district capital. It has about 13,000 inhabitants. 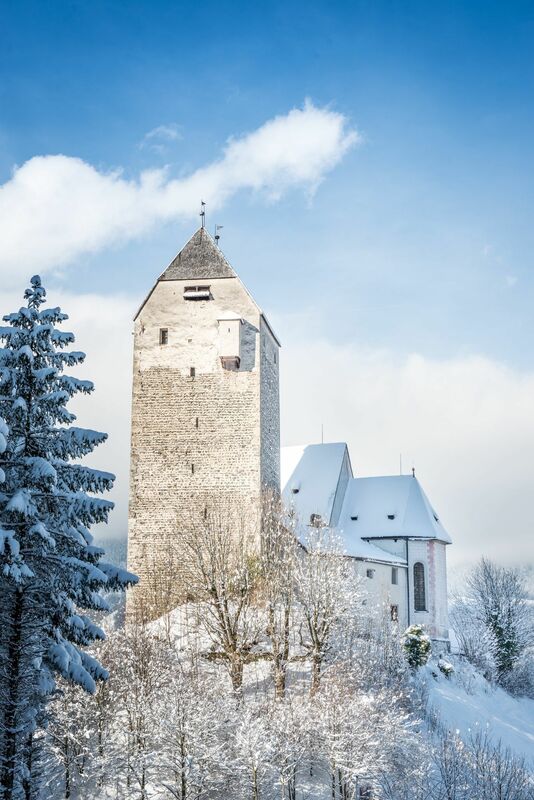 The town has preserved its medieval flair thanks to some buildings from the heyday of silver mining. 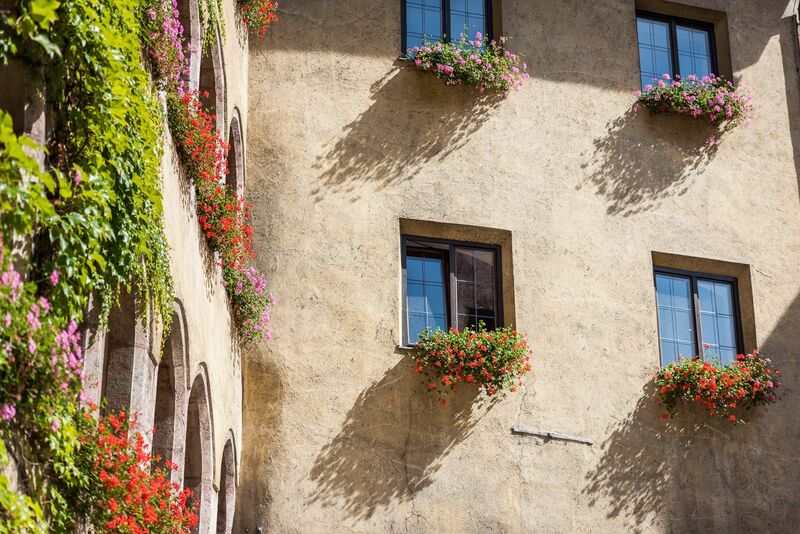 In any case, you have to take a lot of time to explore the numerous sights. A walk through the historic old town of Schwaz, which is particularly worth seeing, gives an idea of how much history is hidden behind the old buildings. 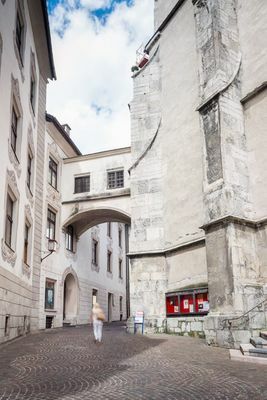 Along historical buildings, the Franz-Josef-Straße leads to the parish church Maria Himmelfahrt. It is the largest Gothic hall church in Tyrol and the only four-nave church in Europe. The roof of the church alone is covered with more than 14,000 copper plates. 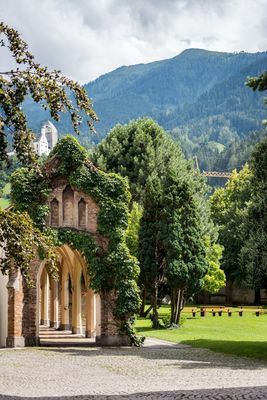 The Franciscan monastery, founded in 1507 by Emperor Maximilian I, is another interesting sight. The cloister of the monastery is a unique jewel for cultural holidaymakers in Tyrol. The most massive, non-church building from the mining period is the town hall, formerly the trading house of Schwaz. It was built 1500 - 1509 by the craftsmen Hans and Jörg Stöckl. 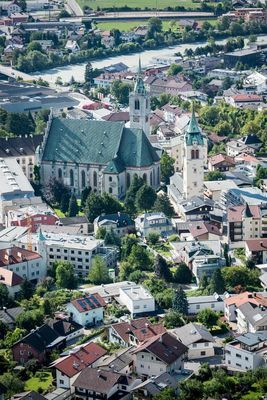 Schwaz in Tyrol is a bright, lively and modern city where quality of life, economy, tourism, art and culture are at home. The extraordinarily varied cultural and art programme inspires visitors and the people of Schwaz alike. 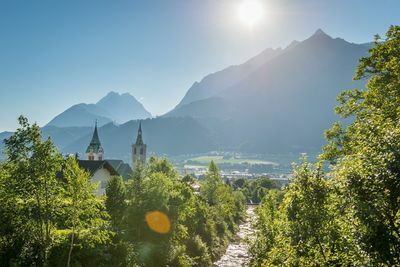 The silver city is located in the heart of the Karwendel silver region and is an ideal starting point for hiking, mountain bike tours and excursions. 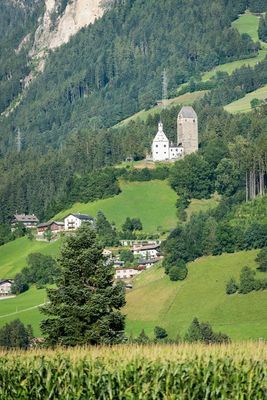 The Tuxer Voralpen, where with the Kellerjoch the proud Schwazer local mountain watches over "his city", invites to comfortable and also fastidious tours. 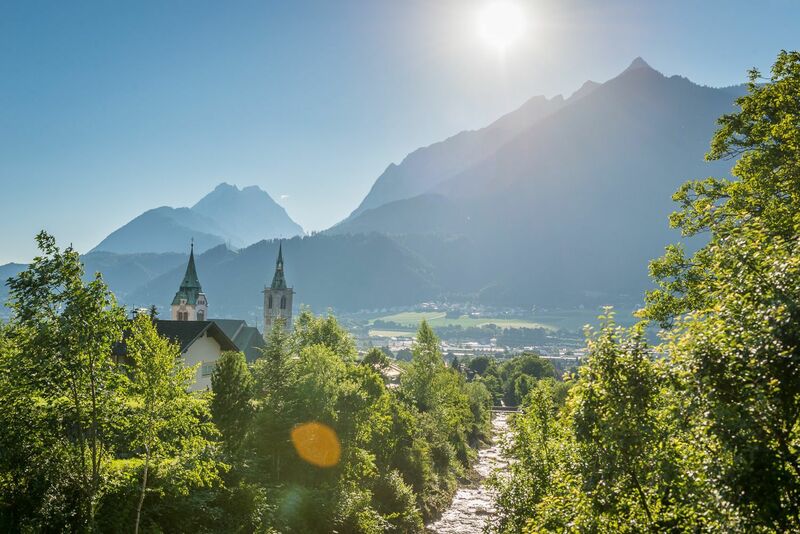 The Karwendel Mountains are also within reach. 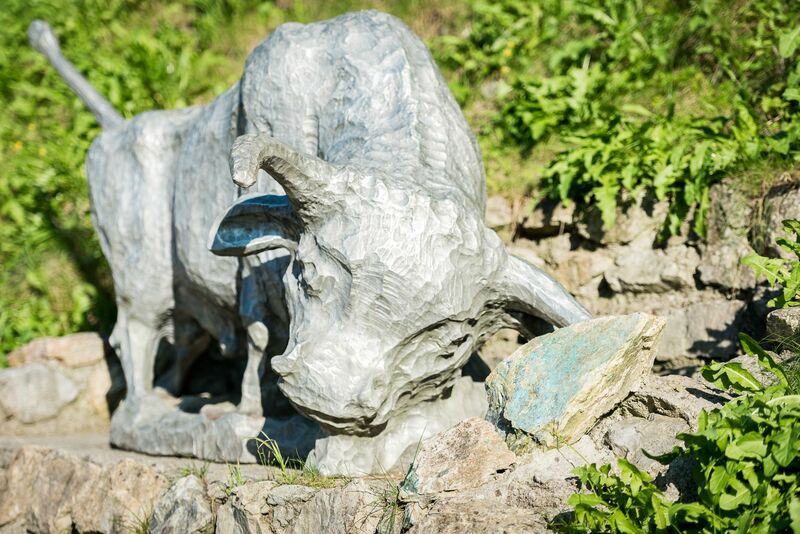 Enjoy the wonderful mountain panorama on a beautiful summer's day and let nature take you on a journey of the senses. After an active day you can relax while strolling in the city centre, sightseeing and swimming in the open-air swimming pool. 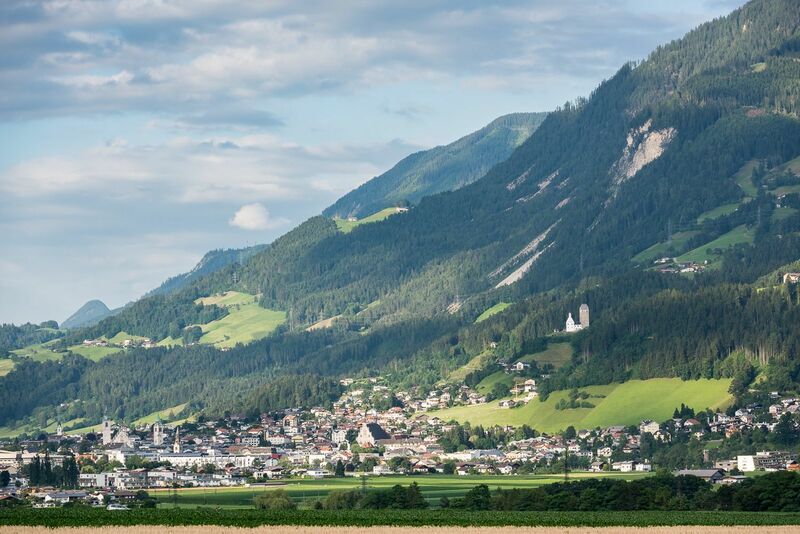 In the restaurants in Schwaz you can round off your holiday with good food. 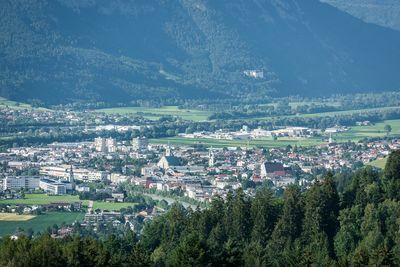 The various summer events in Schwaz complete the holiday program. 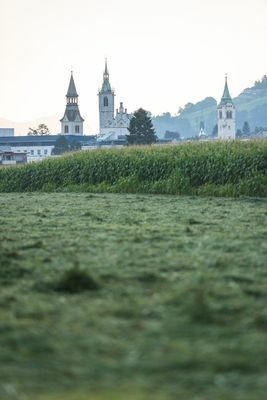 Be it square concerts, festivals, town and village festivals or traditional festivals, Tyrolean cuisine is always the best way to ensure your physical well-being. 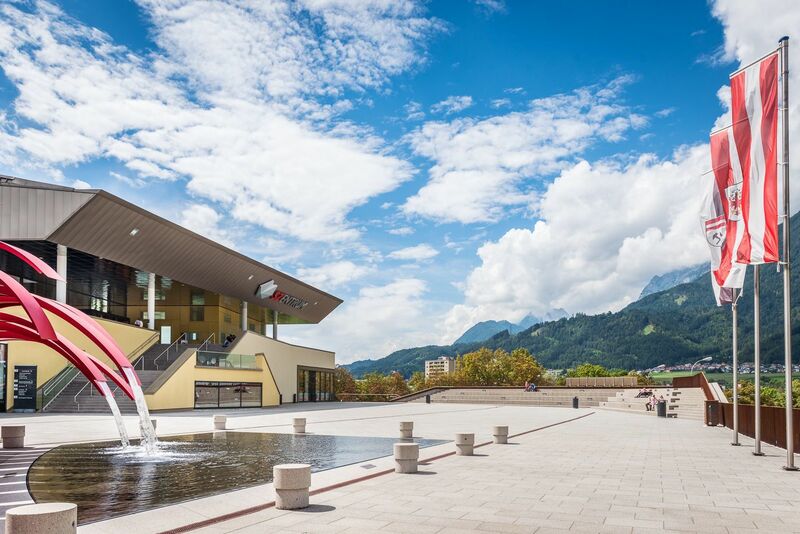 The most beautiful shopping mall in the Schwaz district takes visitors into the world of beautiful things and invites them to a relaxed stroll and a shopping experience for all the senses. The mix of branches in the Schwazer city galleries offers in over 40 shops on two floors beside international fashion for her and him as well as the latest fashion trends for cool kids, also many services and shops, which simply increase the joie de vivre. Join us on a journey through a region that respectfully combines old and new. 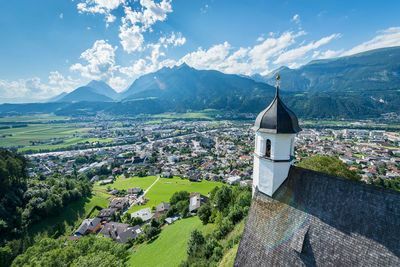 The charming old town of Schwaz is worth a visit with its many hidden treasures. Follow the silver trail and discover interesting facts about silver, ore and white gold.